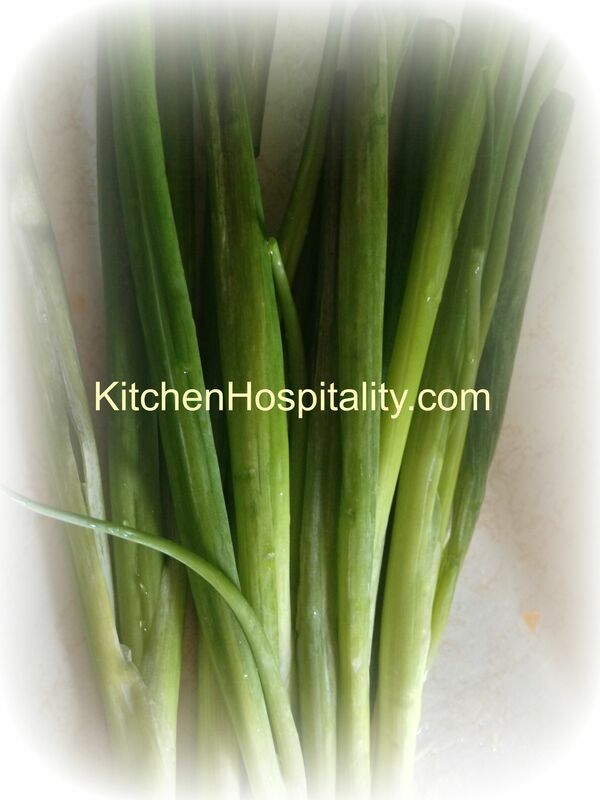 Preparing nutritious meals is made easier with access to an organic kitchen garden. Craving a Southwestern salad I saw, I made a trip to the grocery store and loaded up on organic vegetables. 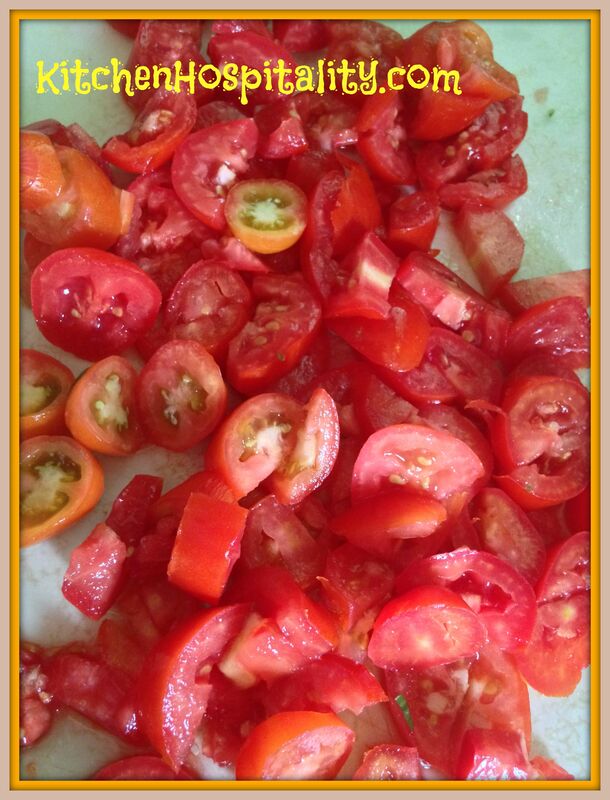 My home garden already had yielded many ripe Roma tomatoes and some corn. Growing corn in the garden has been one of the most rewarding things I’ve done because it’s the first time I’ve planted it. Not only that, I actually planted the seeds, and the corn grew. When checking the height of the stalks and looking inside them to see real cobs of corn, I feel like an elated child. It’s in times like this that I miss calling my mother to share the excitement because she, the experienced vegetable gardener, would laugh with me about it. If you’ve lost a parent, you know the feeling. Before you realize it, certain events or funny experiences happen in life that you automatically think to call and tell your loved one. So you share with others, your friends, and those who read your blog. among a few more vegetables, topped with black beans. I noticed a chopped vegetable salad recipe that looked very appetizing. First, I checked for vegetables in my garden then went to the grocery store for more ingredients. The recipe below is what I came up with. I made an avocado, cilantro, and lime dressing and included various flavors of vinegar. I used a blend of three types of vinegar: Coconut, Balsamic, and White Distilled. I made a double batch of dressing but didn’t need double lime. The original dressing recipe had Greek yogurt. However, sour cream works great. The best part was the corn. 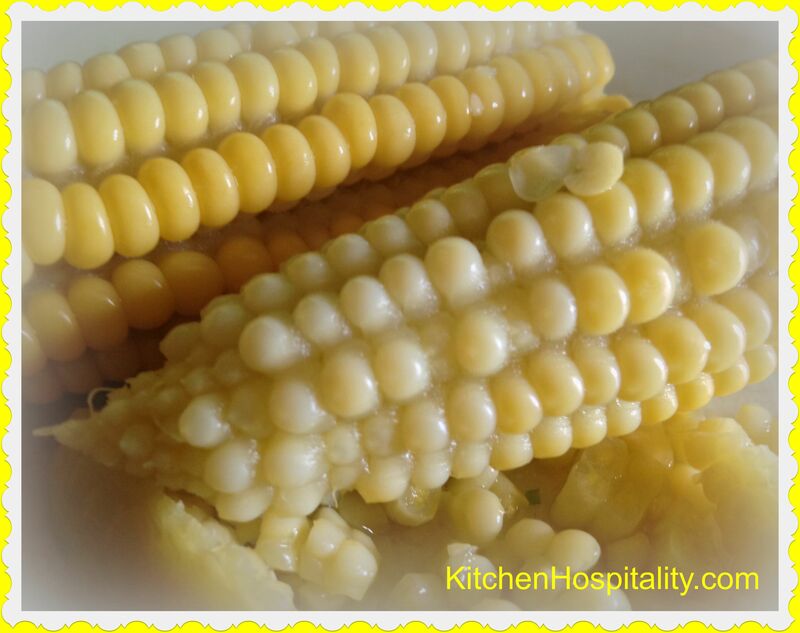 One of my brothers told me that you can eat tender, sweet corn that is raw. I tried it and it definitely was tender, but I boiled both ears of corn for ten to fifteen minutes then shaved the corn off for the salad. Delicious! 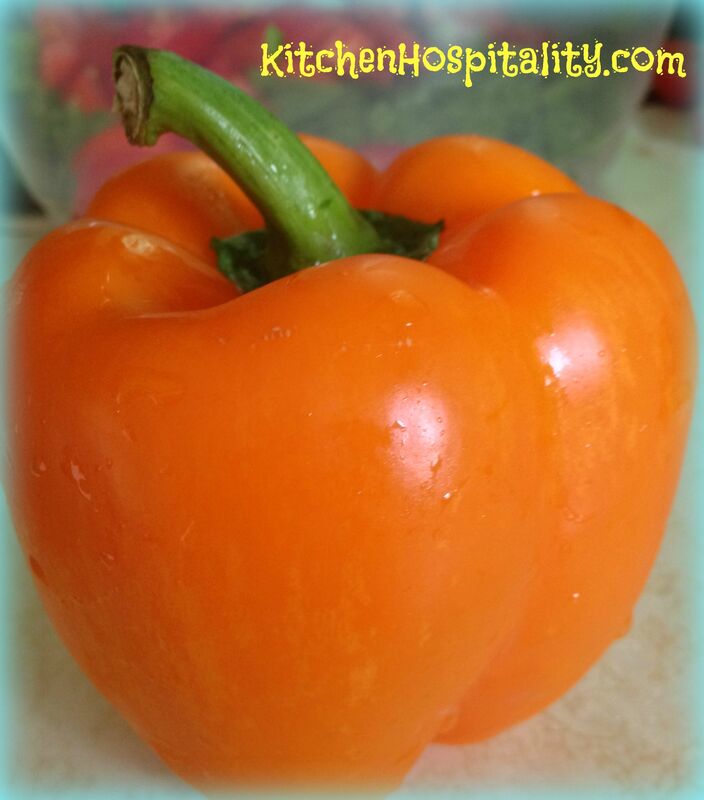 Chop the lettuce, tomatoes, bell pepper, and green onion and add to a bowl. Add yogurt, lime, and vinegar to the vegetables and stir well. 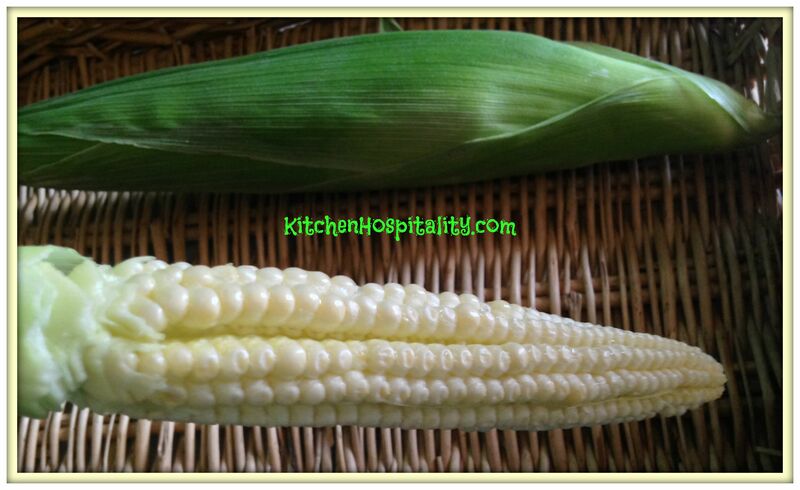 Shave the corn off of the two cooked corn cobs and add to the vegetable mixture. Add drained black beans and stir the mixture well. Have a few moments? Visit Miz Helen’s Country Cottage Full Plate Thursday. Thank you for the honor, Miz Helen! I love your website. It’s always a pleasure to visit and see all the fun recipes. That salad looks very good. Congrats on the corn from your garden. 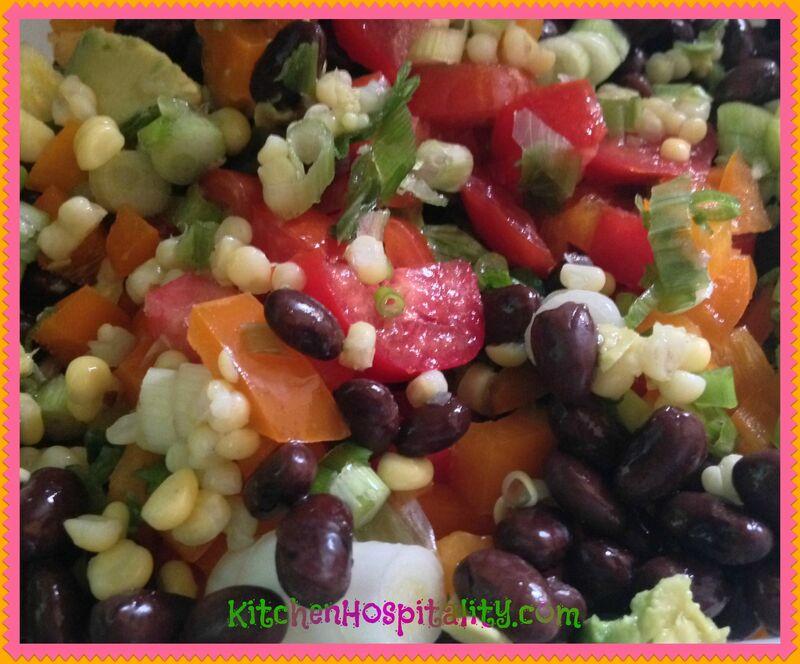 I haven’t had a good chopped salad in a long time Angie, I love the addition of corn in yours! Thanks, Jenna. I loved it with the corn. 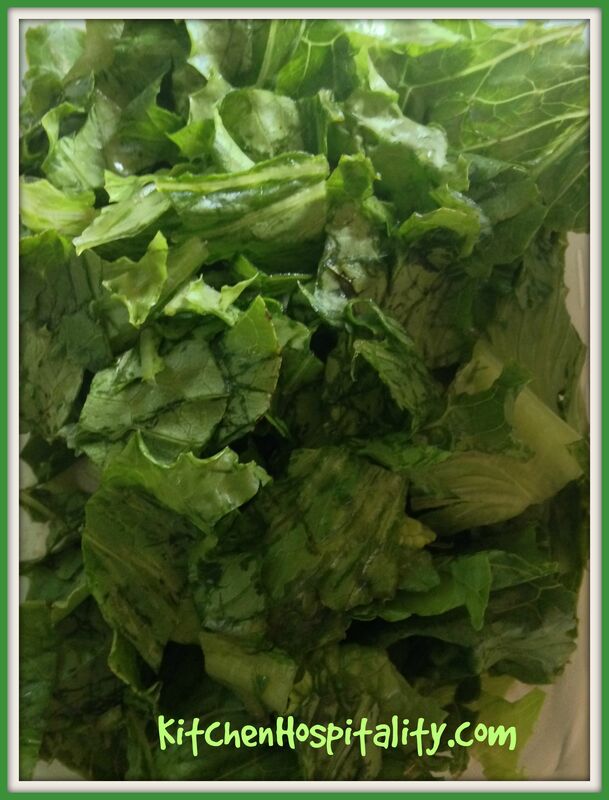 The fresh vegetable salad tasted wonderful, especially on a hot summer day.